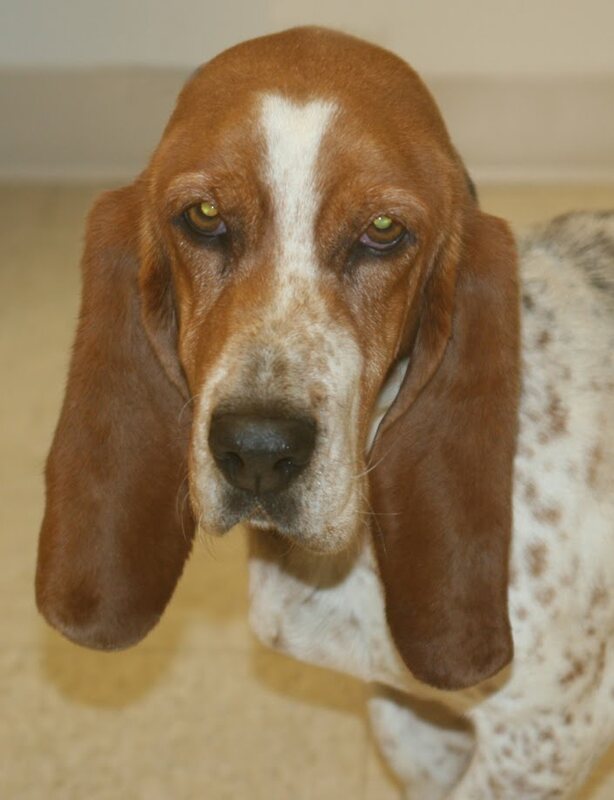 Basset Hound, Female, Brown/White/Black, found on Robin Avenue, Curtiss, very sweet girl. 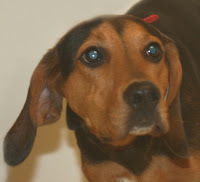 Beagle and Black & Tan Coonhound mix, Female, Black and Tan, found on Two Mile Road, Neillsville, very affectionate girl. 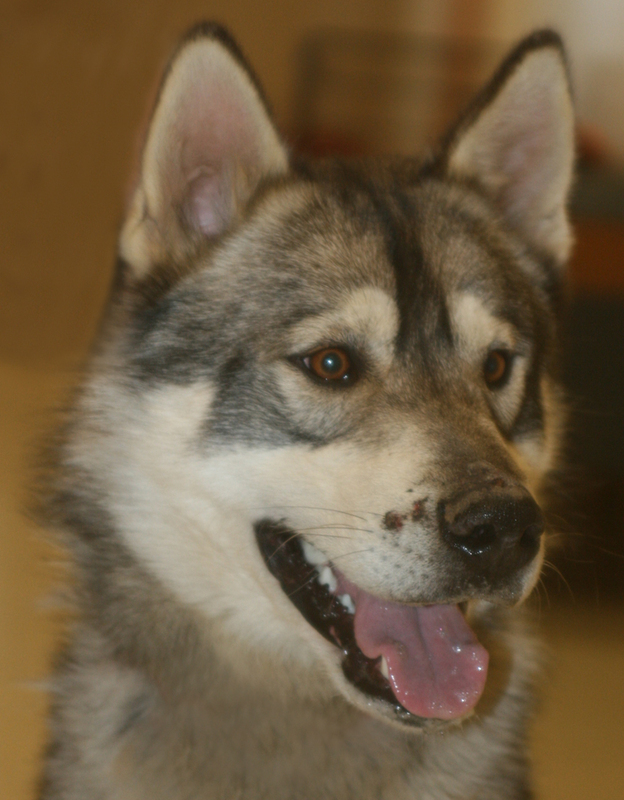 Husky, male, Gray and White, found on County Highway K, Granton, handsome and friendly boy.